Sony Mobile has announced two additions to its Xperia smartphone line up, the Xperia SP and the Xperia L. Both are mid-range mobile phones that include NFC and will be available globally in Q2 2013. 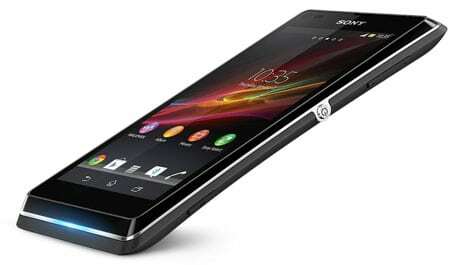 The Xperia SP is a 4G LTE device with a 4.6-inch 720p screen, 8MP camera and an aluminium frame. 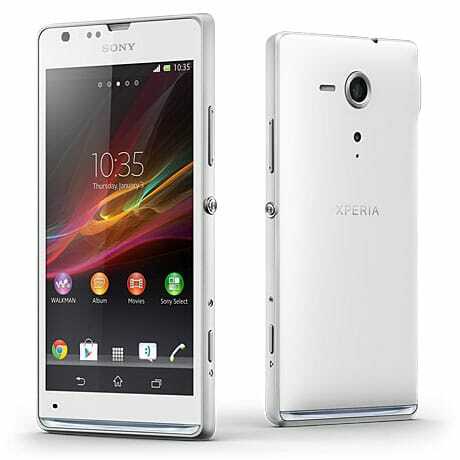 The Xperia L has a 4.3-inch 854 by 480 pixel display and an 8MP camera. Both devices run Android 4.1 Jelly Bean.